Nov. 19, 2018, 6 a.m.
You’re also more likely to confuse news and opinion — but more likely to think you never need any help finding accurate information online, thankyouverymuch. By Joshua Benton @jbenton Nov. 19, 2018, 6 a.m. 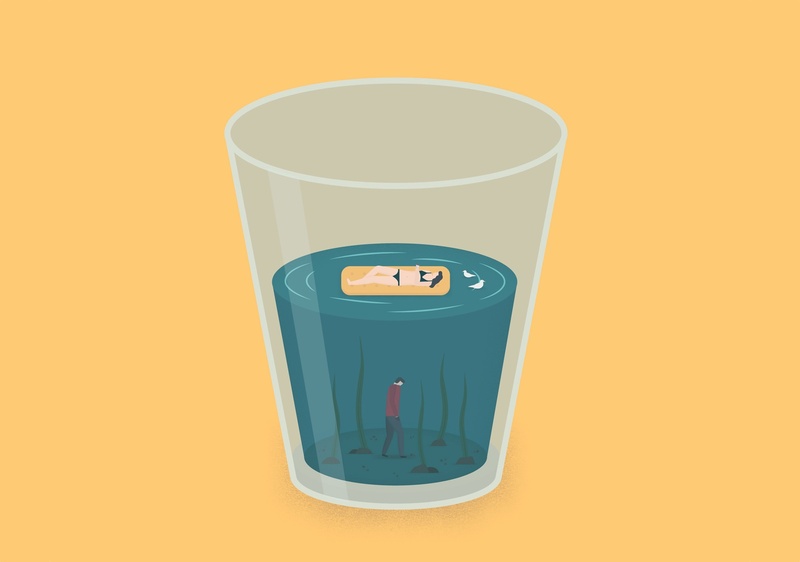 Illustration of positivity and negativity by Jake Williams used under a Creative Commons license. POSTED Nov. 19, 2018, 6 a.m.
Benton, Joshua. "If you hate the media, you’re more likely to be fooled by a fake headline." Nieman Journalism Lab. Nieman Foundation for Journalism at Harvard, 19 Nov. 2018. Web. 24 Apr. 2019. Benton, Joshua. "If you hate the media, you’re more likely to be fooled by a fake headline." Nieman Journalism Lab. Last modified November 19, 2018. Accessed April 24, 2019. https://www.niemanlab.org/2018/11/if-you-hate-the-media-youre-more-likely-to-be-fooled-by-a-fake-headline/.